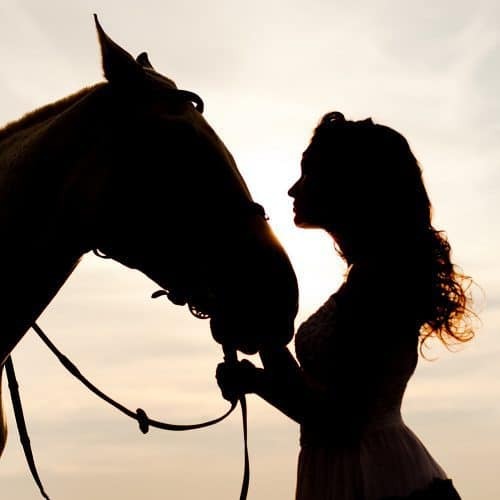 I am at heart a storyteller, and a helplessly ‘hopeful’ romantic. 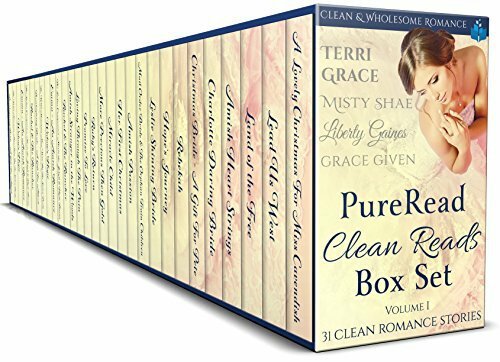 All of my books are clean Christian romance with great stories, wonderful characters, and delightfully happy endings! 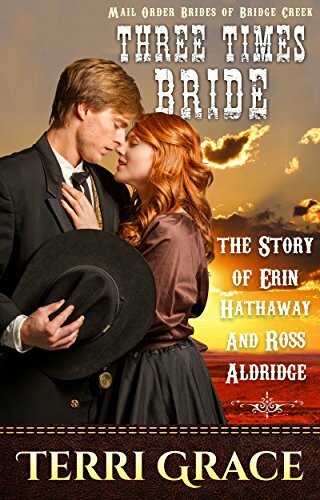 1884, Pittsburg. 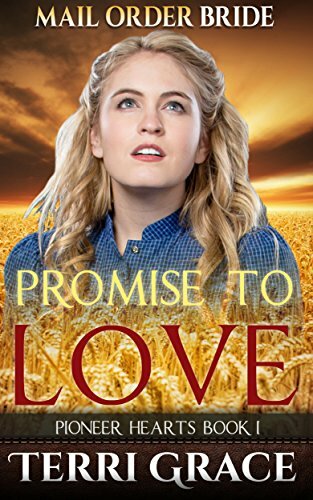 When Betty Muller's parents die untimely deaths due to the heartlessness of their employers, Betty is forced to take their place on the factory line or run away. 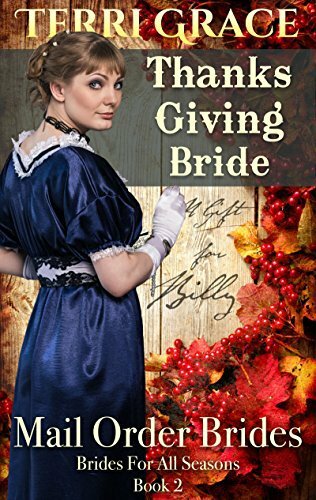 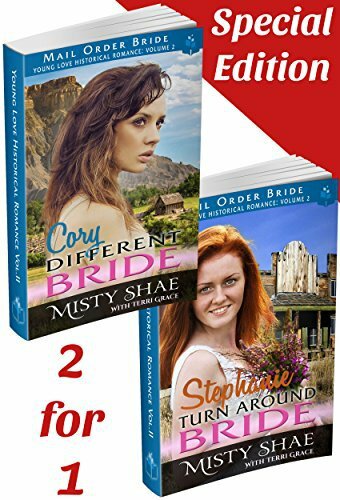 She flees to find help from Mrs. Molly White, proprietor of the Cozy Bridal Agency. 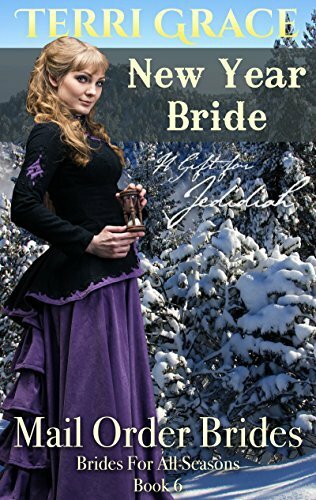 Forbidden by her parents to marry the man she loves, Emma Johnson is forced into a society marriage with a monster. 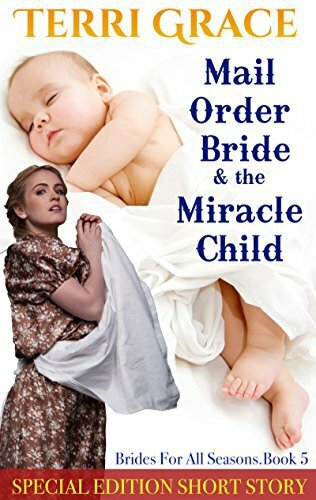 With the birth of their first child she fears not only for her own life, but that of her newborn also. 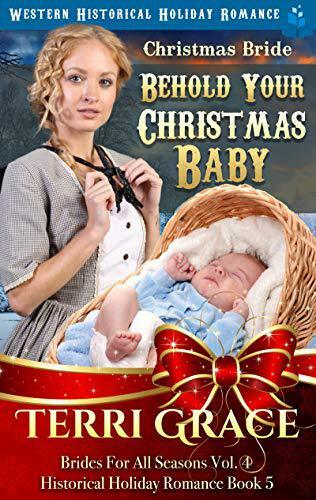 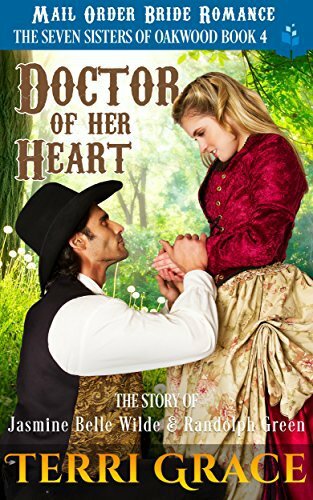 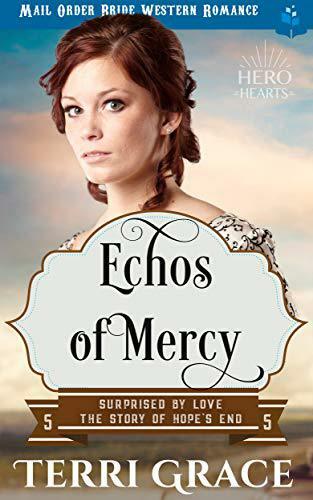 Young Emily’s well-planned escape from an abusive father, to first deliver her baby brother to a kindly aunt, and then continue West herself to the arms of an unknown pioneer doctor is fraught with questions. 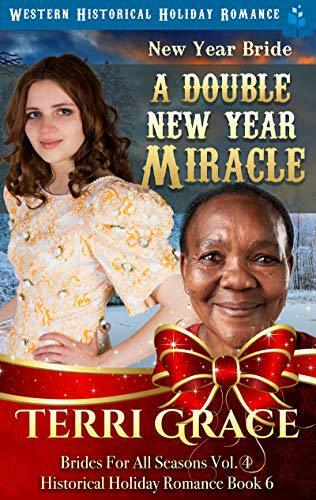 Margaret is a mature and God fearing lady, the widow of a city pastor. 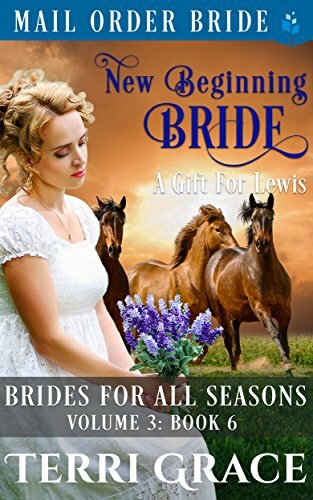 To escape her grief she seeks companionship with a reformed farrier in the frontier town of Lewiston, Idaho. 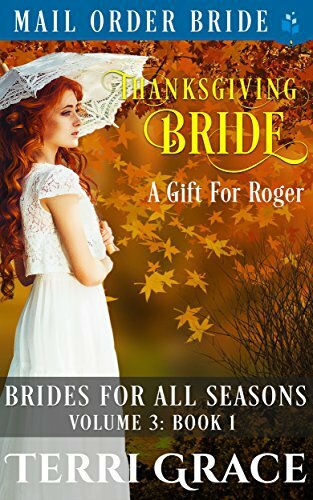 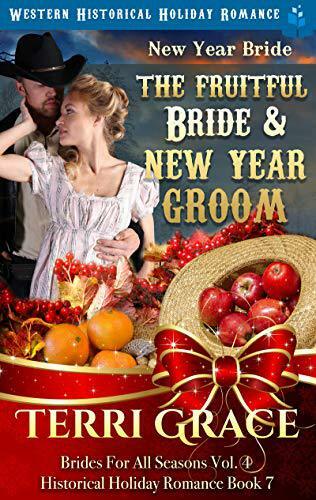 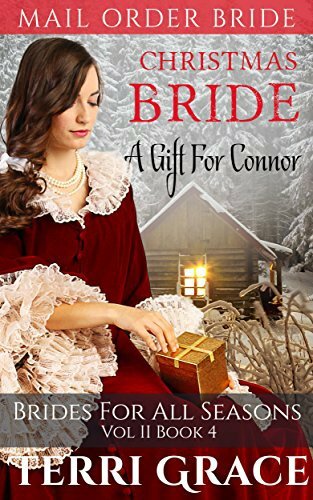 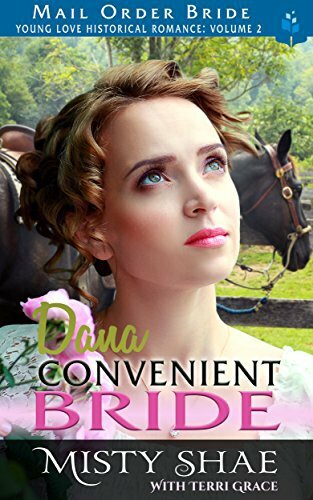 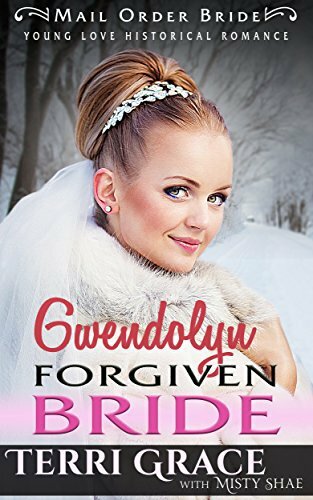 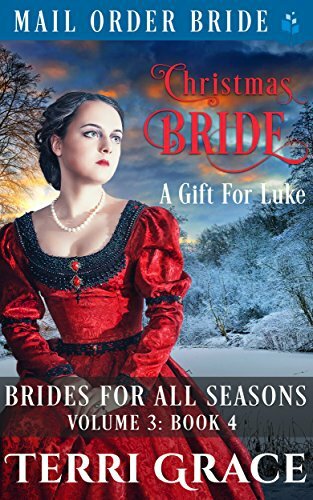 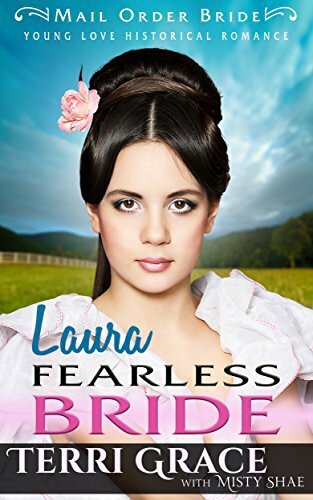 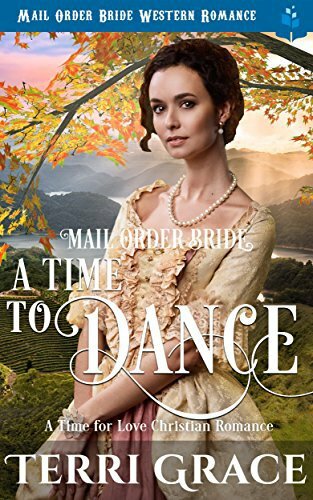 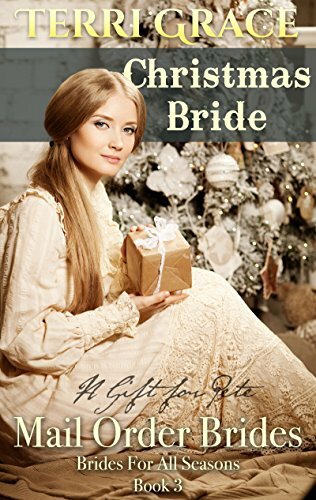 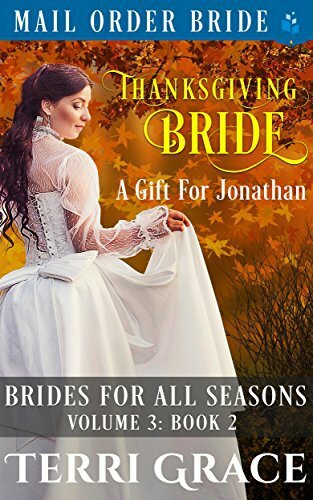 Anna Hayden is devastated when the man she expected to marry is conveniently betrothed to another bride. 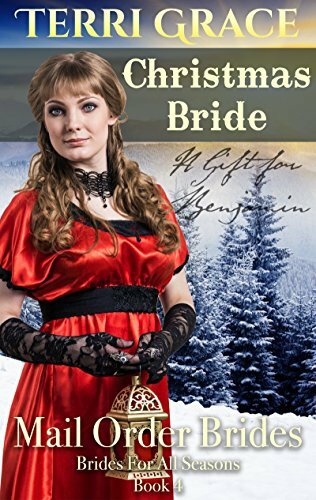 Thinking she may be condemned to a lifetime of drudgery and boredom as a ladies maid, she wilfully responds to an advert for a Mail Order Bride. 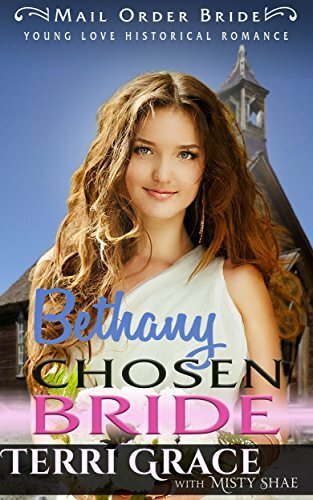 When it comes to choosing a wife, Benjamin Tanner Junior refuses to settle for anything less than God’s best. 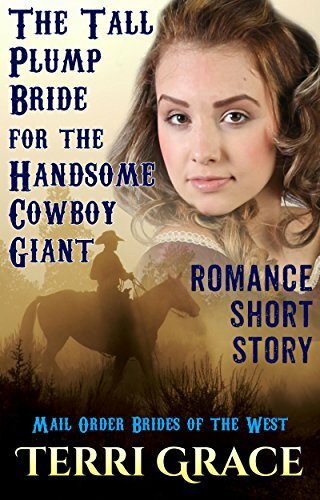 The only problem is the choice of women in Happy Fall, Oregon is less than encouraging. 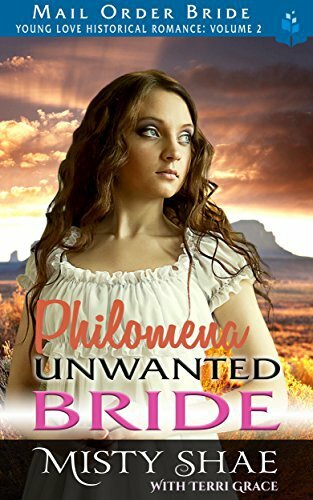 Abandoned by the man she thinks to be her God given partner, Salome Newton travels west to track him down. 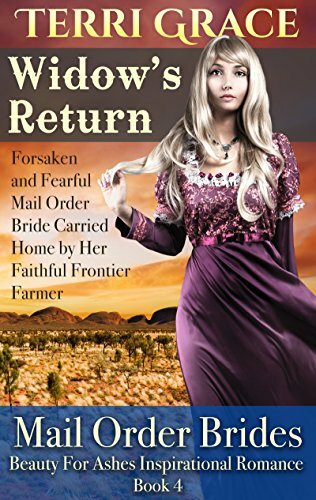 A trail of destroyed families, robberies and broken promises uncover that he is, in fact, an untrustworthy wife stealing huckster. 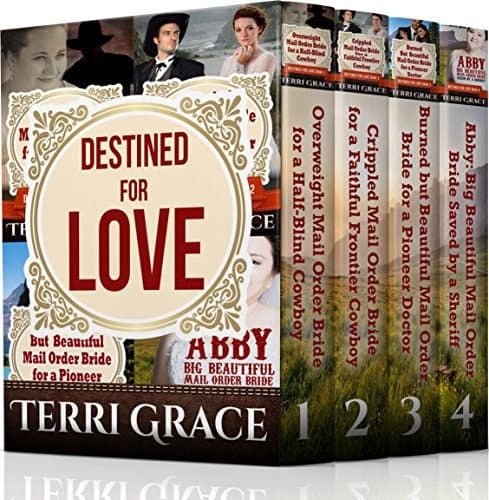 Faith and Hope live in constant fear of their heartbroken father's violent outbursts. 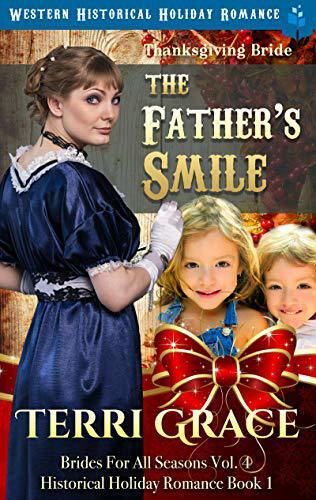 They are virtual prisoners in their own home, and no young man will cross their father to ask their hand. 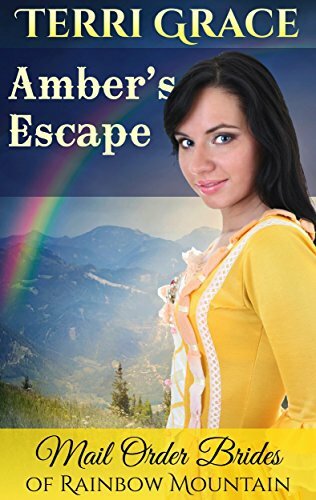 When Faith comes up with a daring plan for her younger sister's escape, Hope jumps at the chance to run. 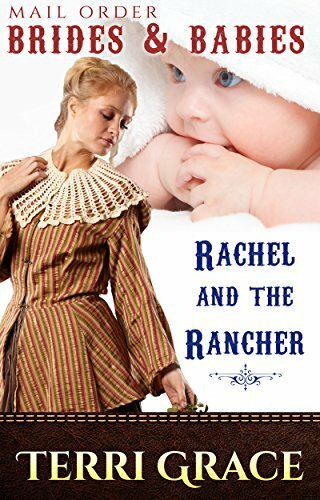 Poor pregnant Rachel, abandoned by a heartless husband on a Western train to an unknown destination. No money. 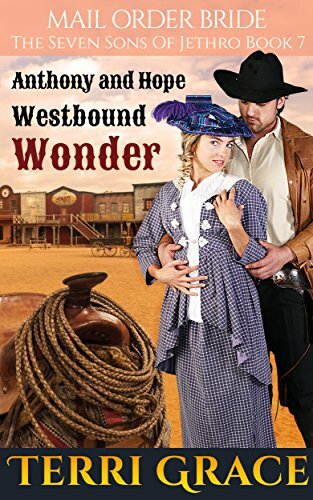 No one waiting at the end of the line. 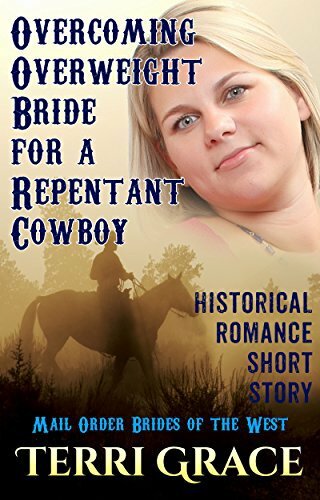 Her only hope is an advertisement on the lonely station wall requesting a cook at the Croxley Ranch. 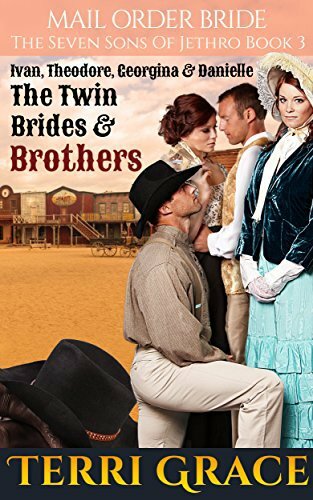 With her father’s plummeting business and health, 21 year old Josephine Hayden is urged to ease her parents burden and accept an invitation to join hands with an unknown Western man in Cowtown, Kansas. 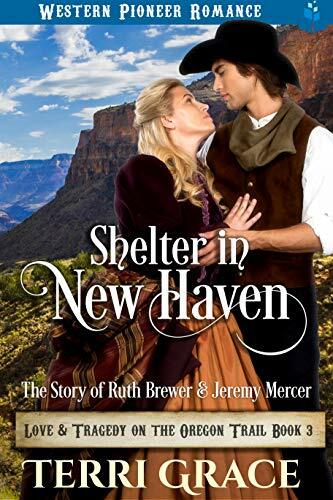 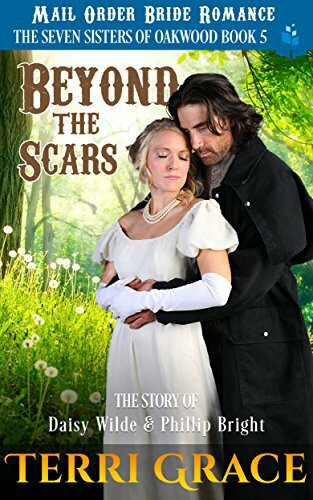 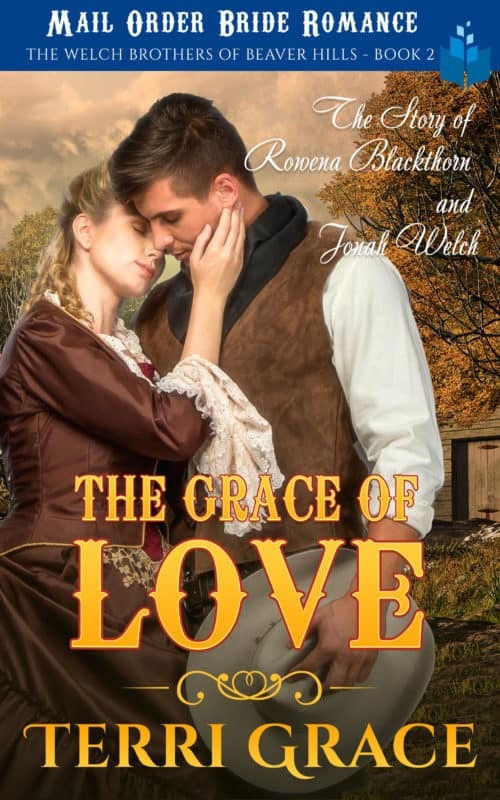 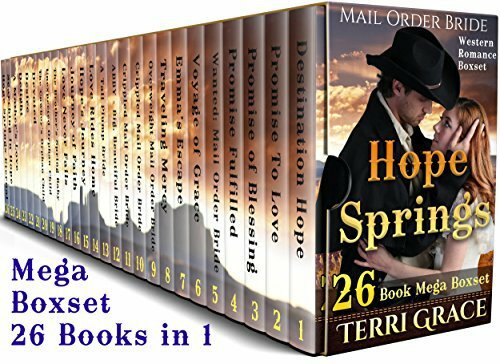 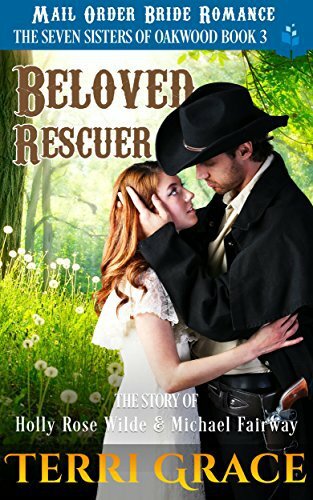 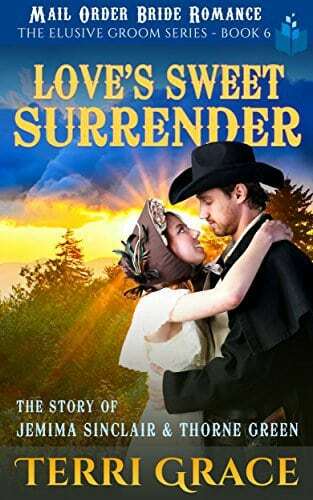 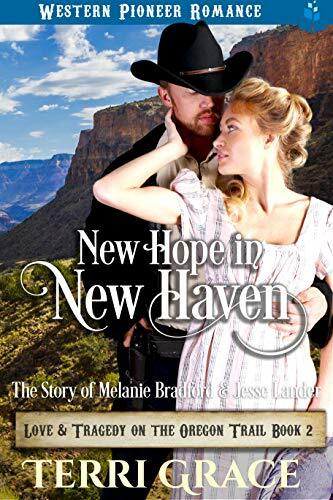 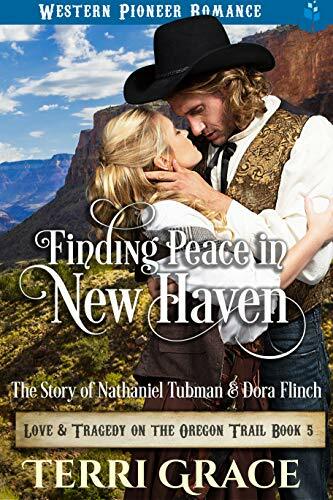 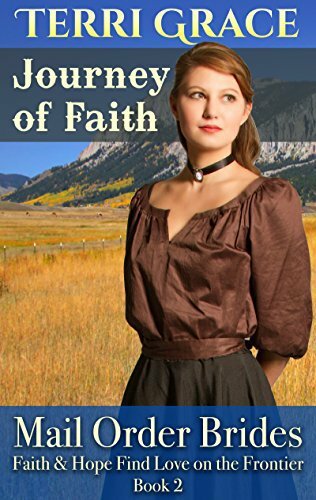 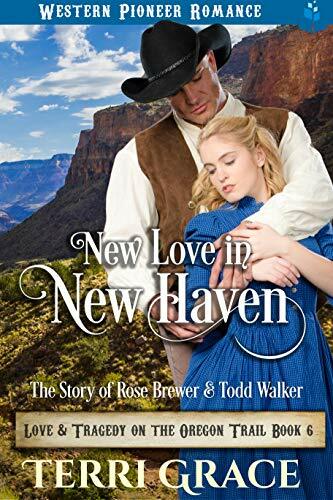 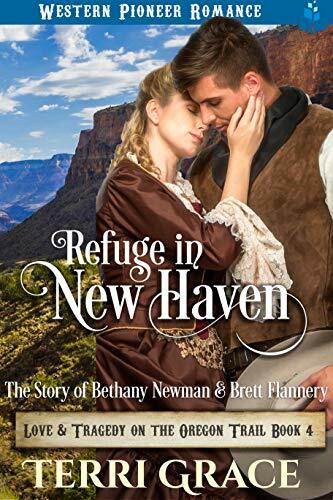 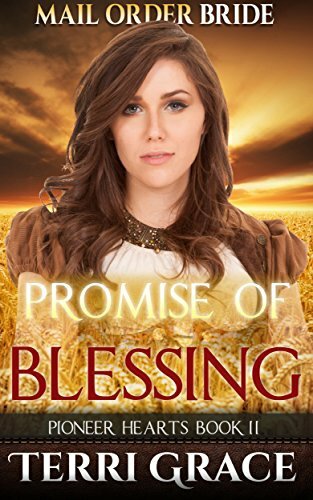 FAITH & HOPE FIND LOVE ON THE FRONTIER - The beautiful story of two abused girls who follow their hearts and find strong Godly men on the frontier. 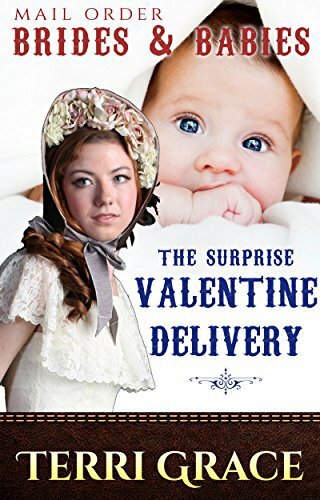 Falsely tarred as a blundering baby killer by an unscrupulous doctor, Nurse Catherine is left with no other avenue of escape but to run from the city. 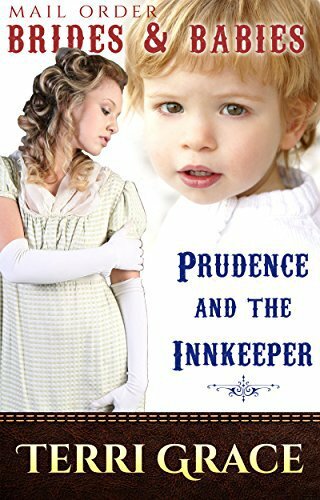 Prudence is a wonderful cook, but treated like a slave by her thankless high society employer. 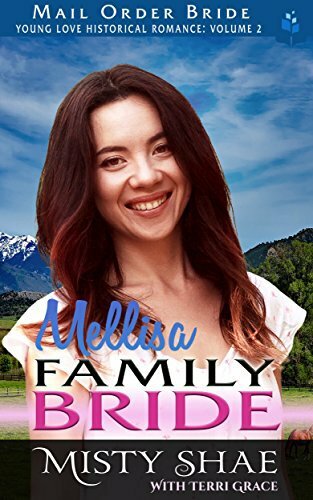 Encouraged by her friends to make an escape before it is too late, she offers to join a desperate innkeeper in Nampa, Idaho, who is struggling to keep his late mother's guesthouse open. 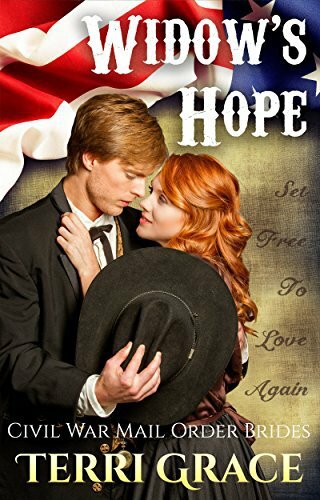 Hope Farm is flourishing and the future looks bright for the Samuels family. 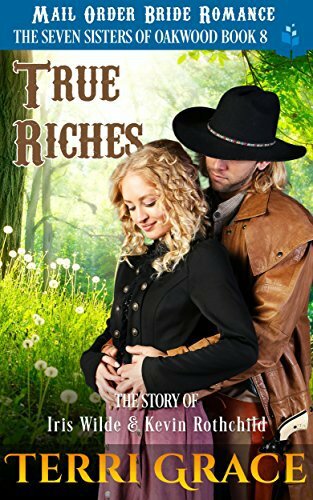 Then tragedy strikes, leaving them with a debt they cannot pay, and their ruthless neighbor, John Bradshaw, pressing them to sell the farm to him. 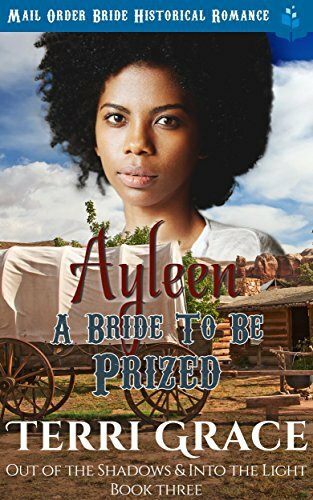 Young mother of two boisterous boys, widowed when her policeman husband is savagely gunned down in his prime. 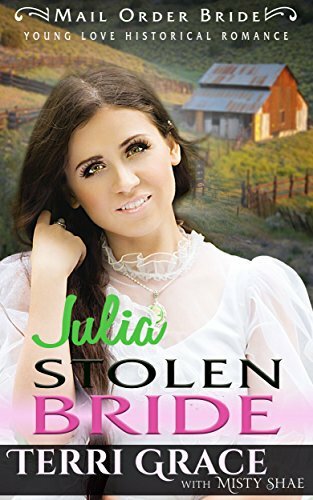 Robbed of her husband’s pension. 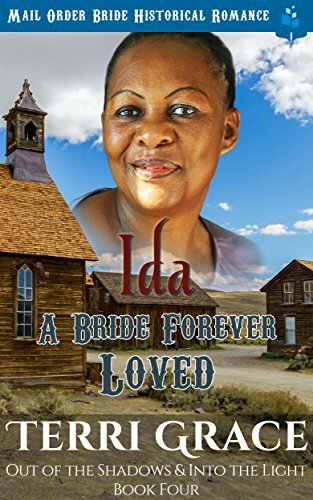 For the sake of her innocent children, Elma Aikenberry is left with no other solution but to run from the harsh streets of Chicago. 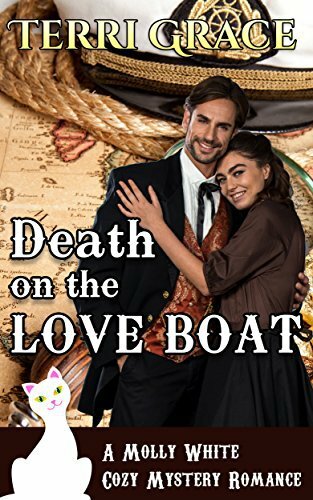 The happiest day of Seth’s Macleod’s life on earth was the day he marries Constance. 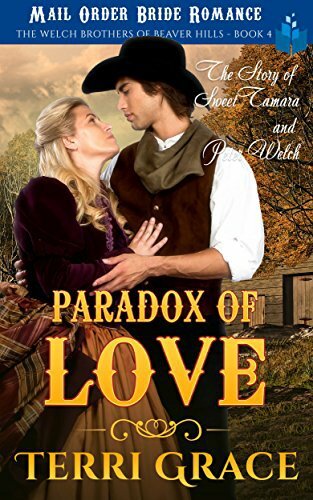 Their happiness is interrupted by a terrible misfortune that sends Seth West in search of his fortune. 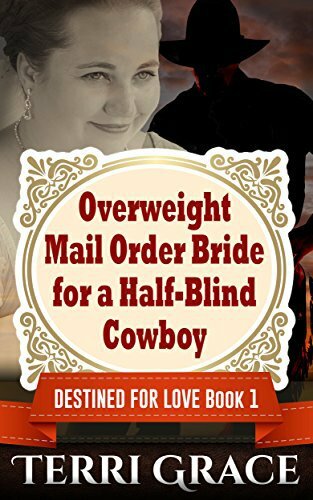 The search becomes and obsession that very nearly leads him to lose all that is precious. 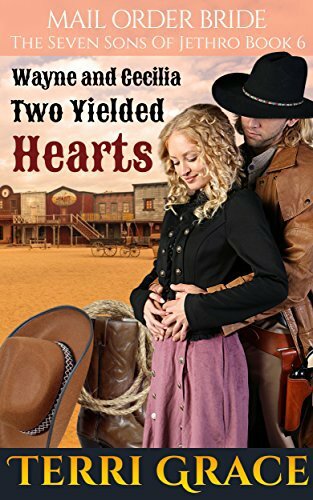 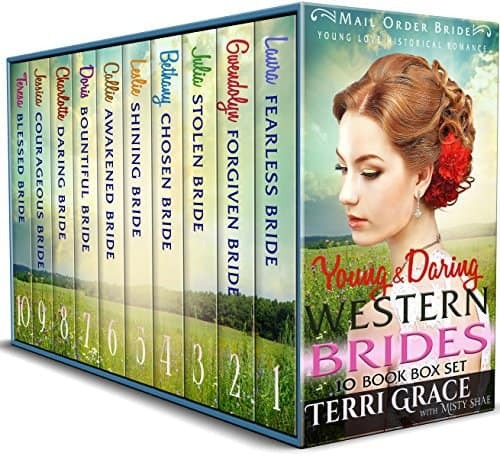 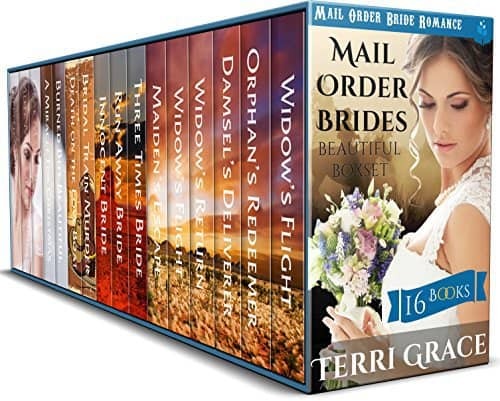 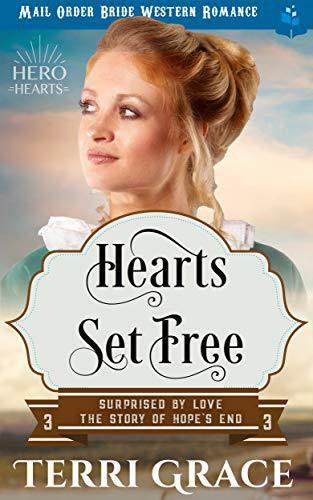 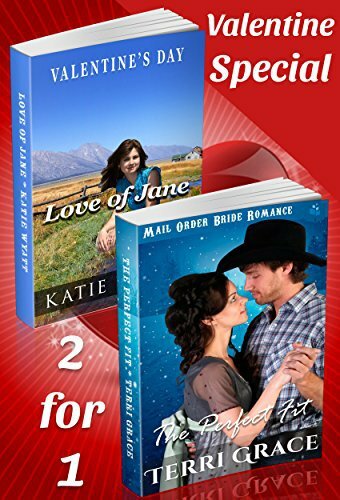 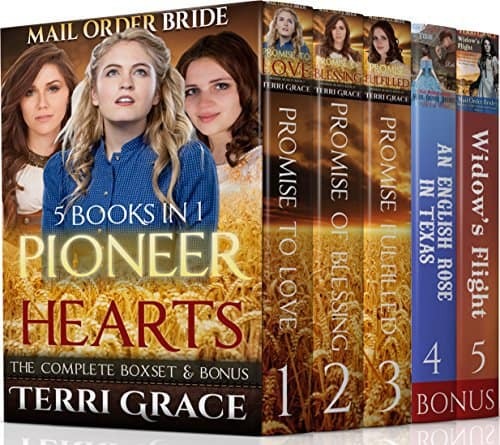 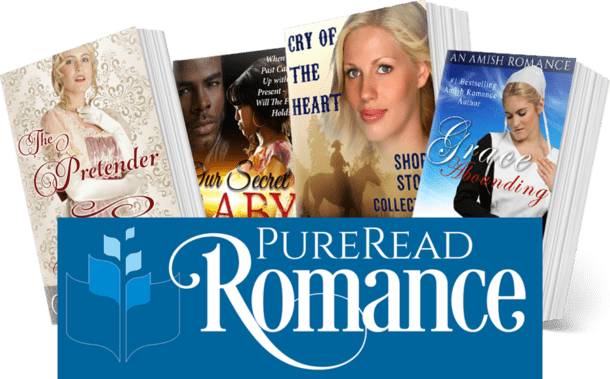 PIONEER HEARTS is a heartwarming collection of Wild Western romances celebrating the courage of young Mail Order Brides and their trailblazer husbands. 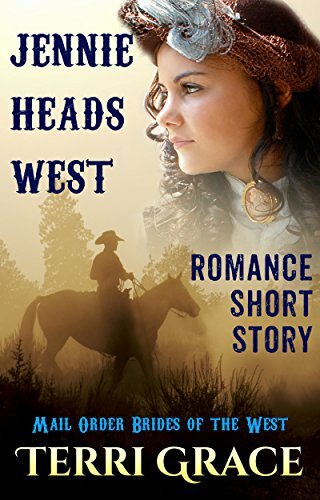 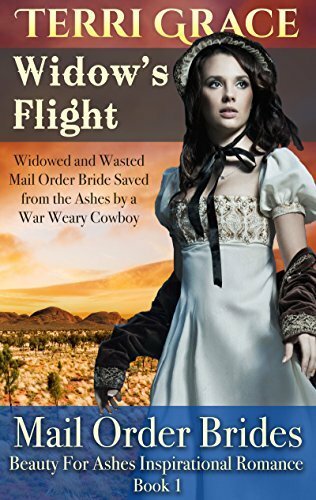 Invited Westward through a coded Mail Order Bride advert on the auction pages of the local newspaper, Faith McDallan sets out to meet and marry a man she has never met. 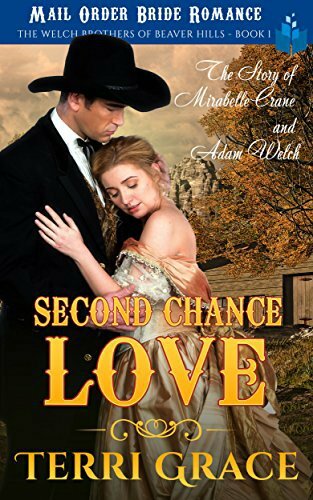 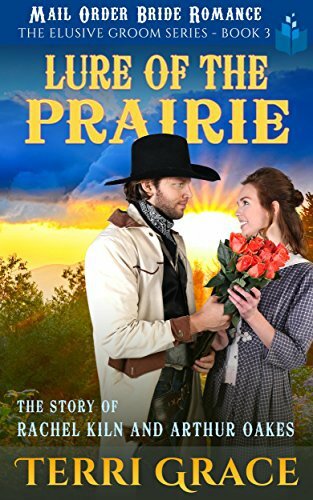 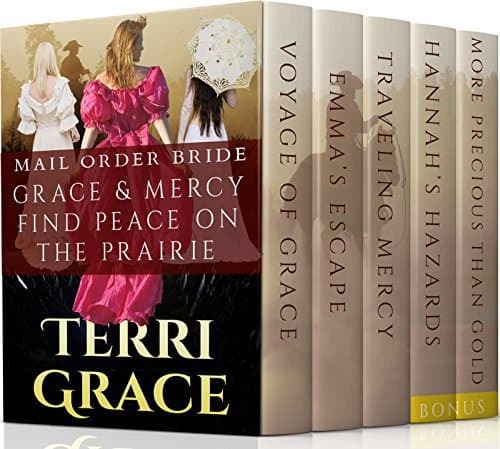 Gentle spirited Grace Oakes, a monster in the eyes of her own mother, is driven mercilessly from her own home in hope of finding love on the Frontier prairie. 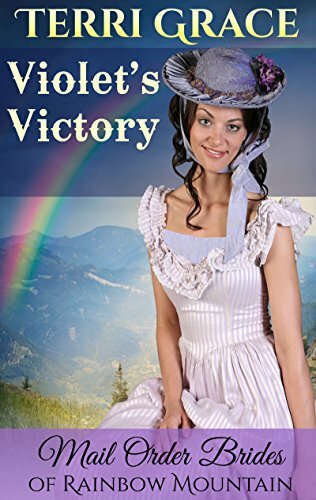 Wrongly accused and dismissed from her job as a successful nurse at San Francisco’s prestigious Central Memorial Hospital, the determined Sapphire Alexander will not be beaten. 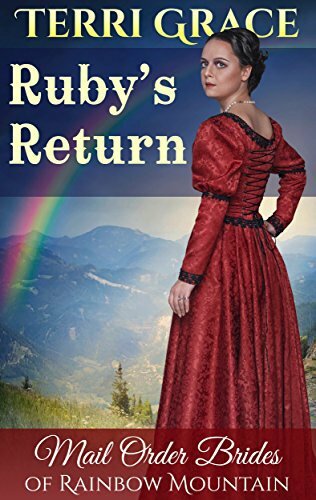 English rose, Eleanor Rigby, has stared into the cold eyes of death more than once. 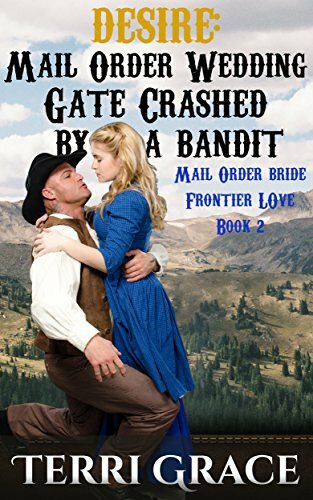 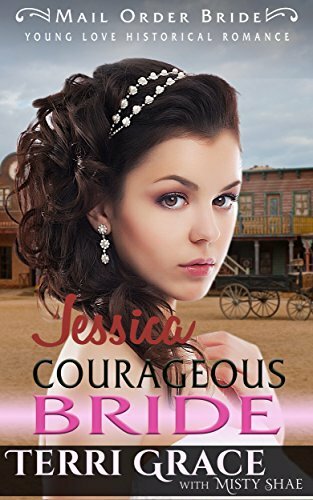 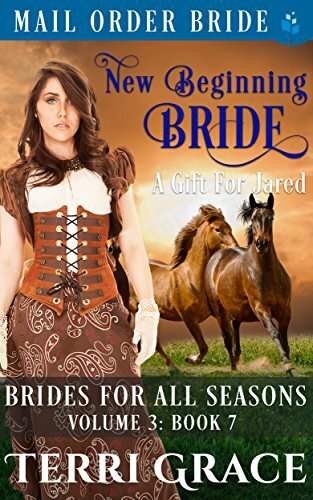 To escape it's icy grief, she flees as a Mail Order Bride to a new future with Samuel Johnson, a Western cowboy. 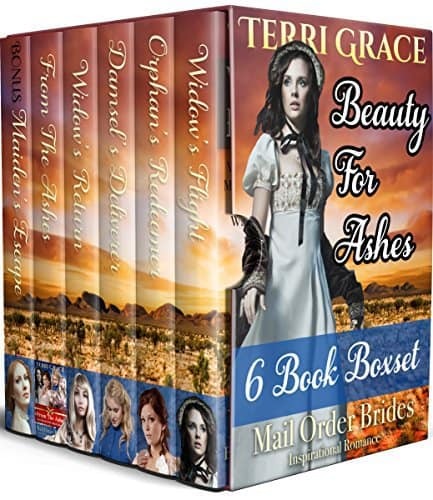 Clarissa Dickens faces a fate worse than death if she does not find a way of escape. 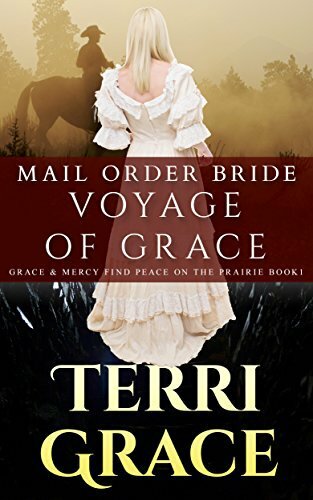 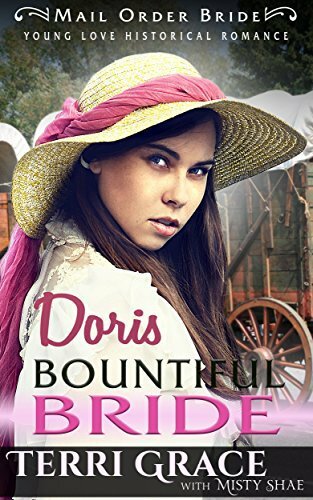 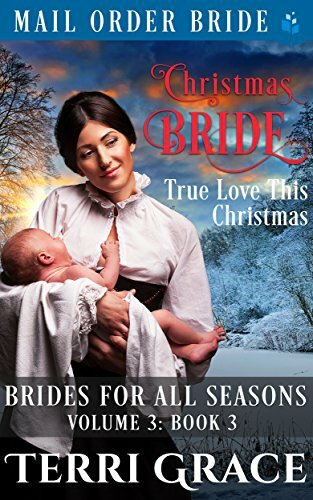 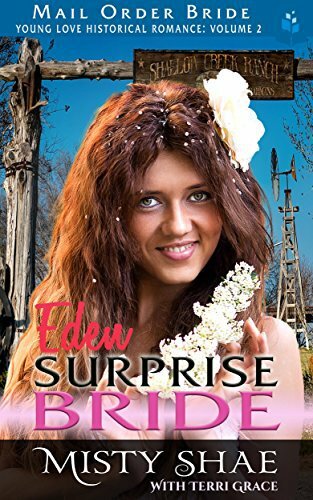 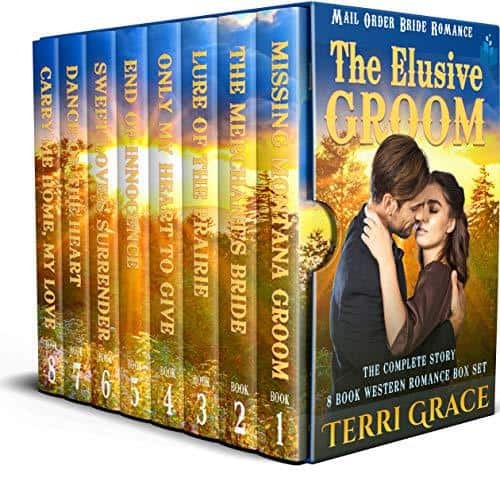 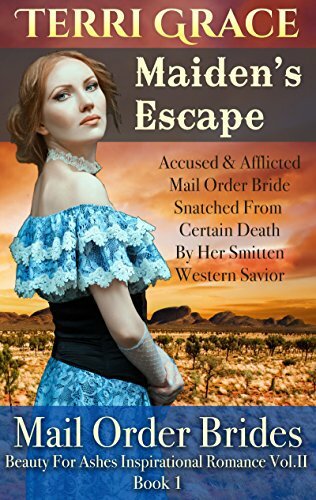 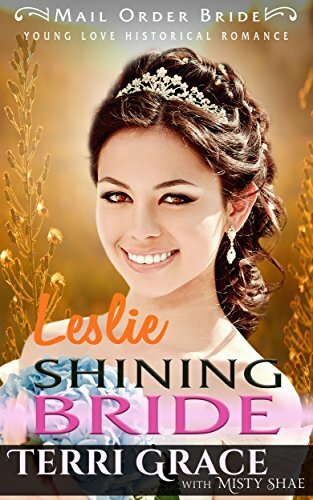 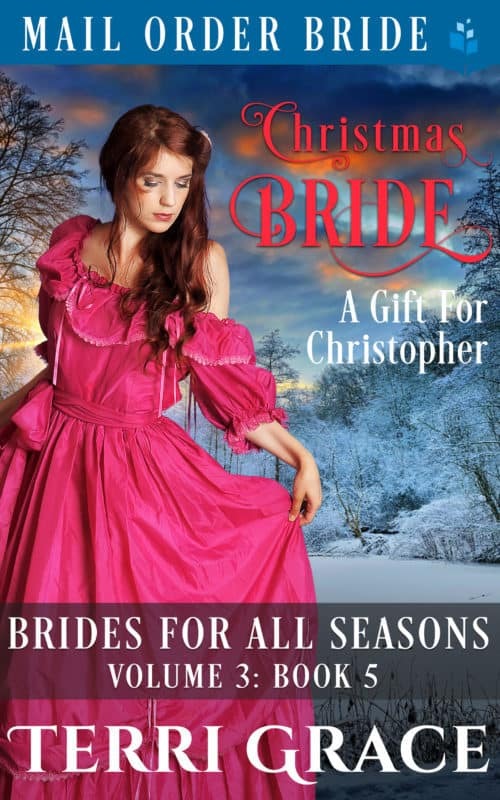 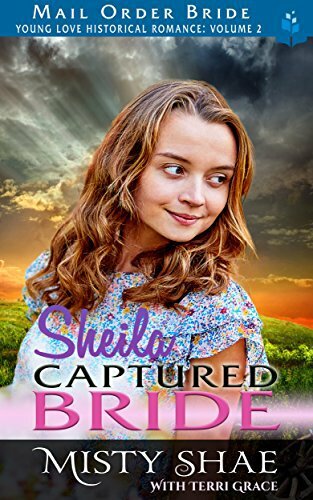 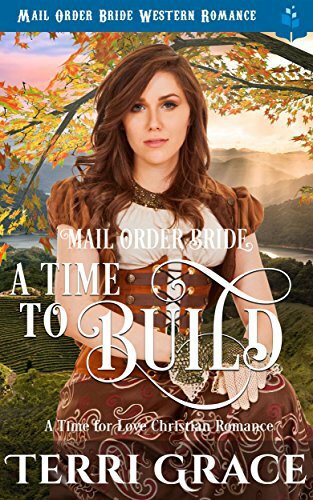 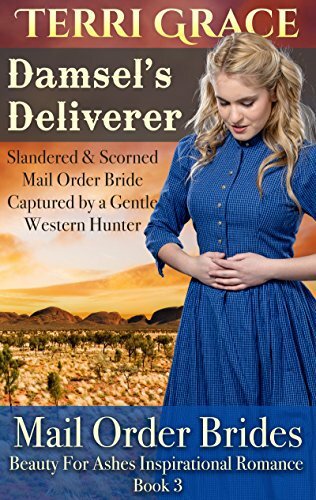 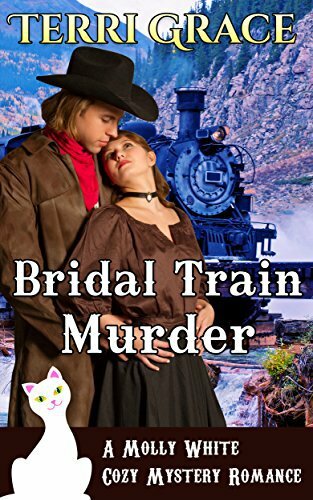 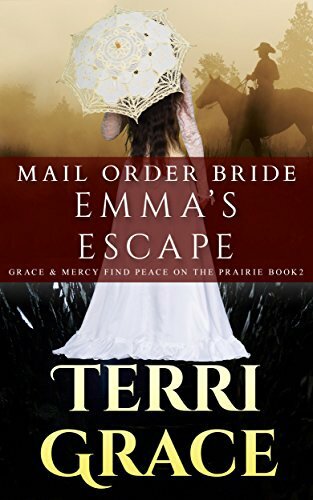 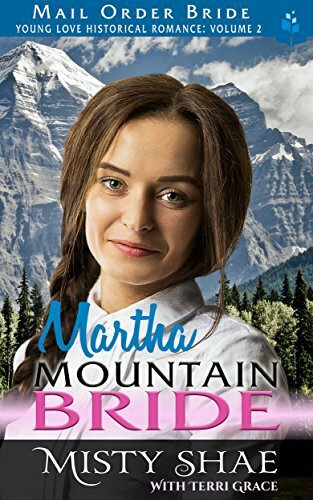 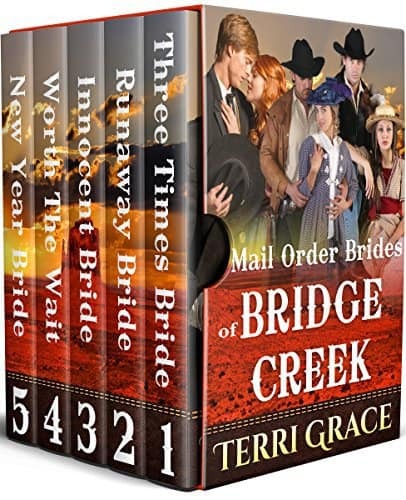 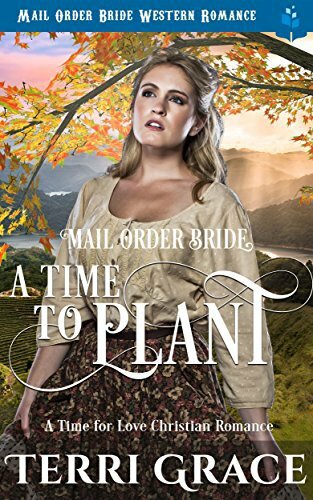 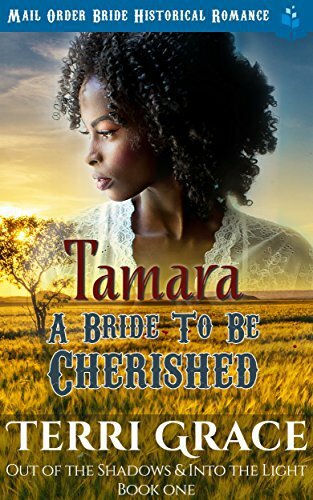 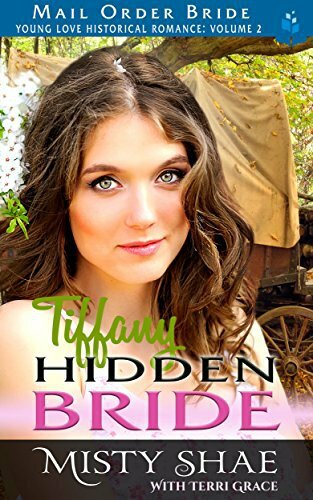 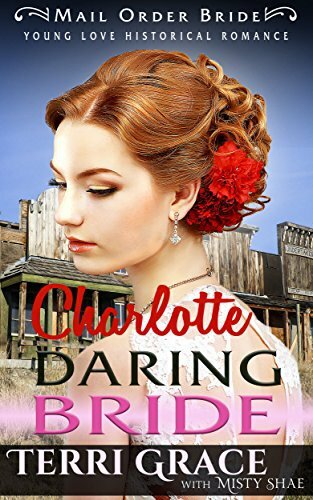 In the clutches of a ruthless employer who threatens to force her into a life of sin and degradation, she decides to flee West as a Mail Order Bride. 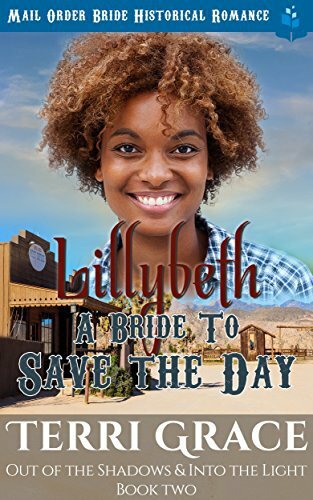 Amethyst Mayfield is an adventurer just like her late archeologist father. 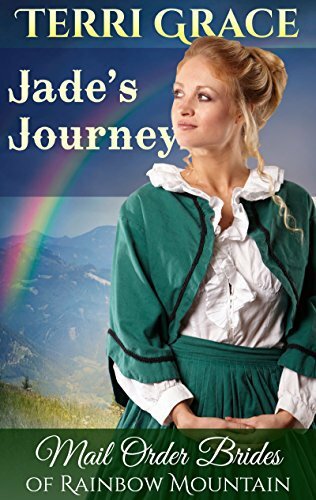 She aims to continue his legacy, following the lead suggested by a fragment of map left among his papers and artefacts. 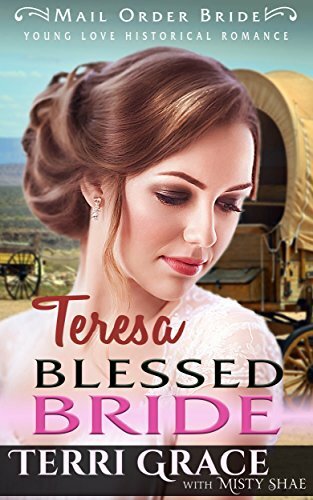 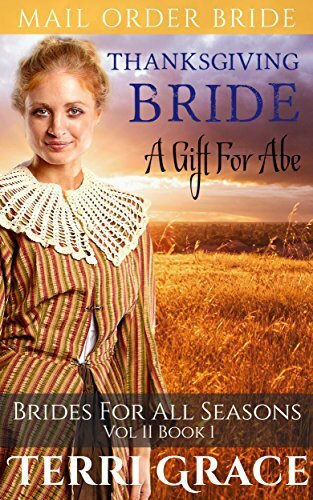 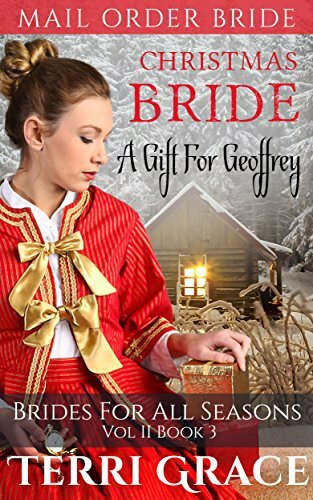 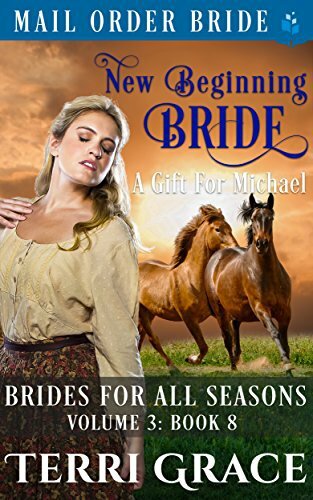 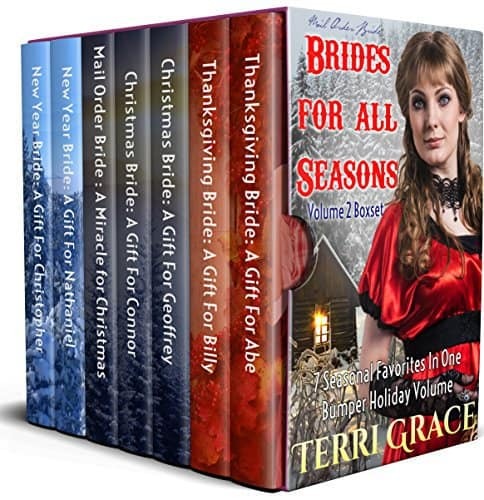 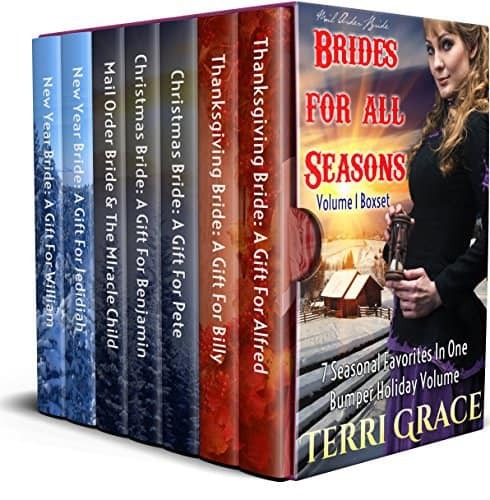 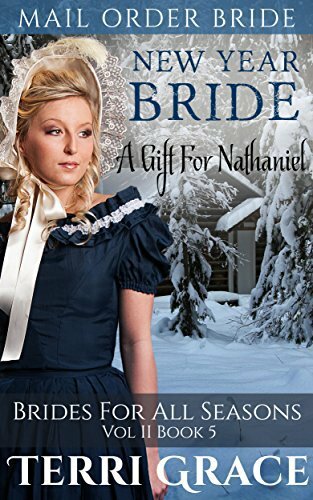 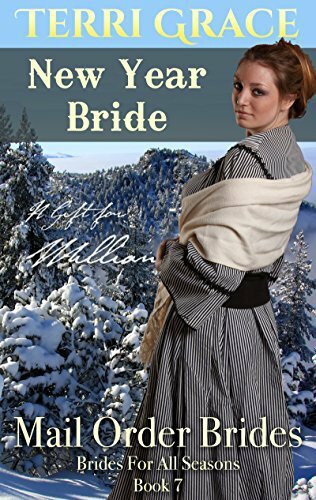 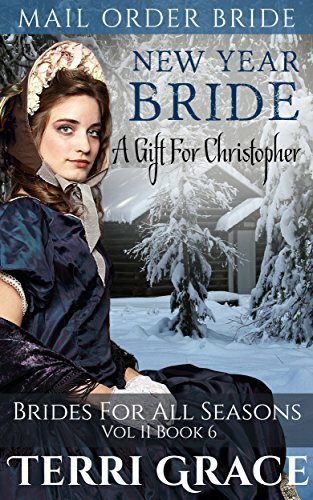 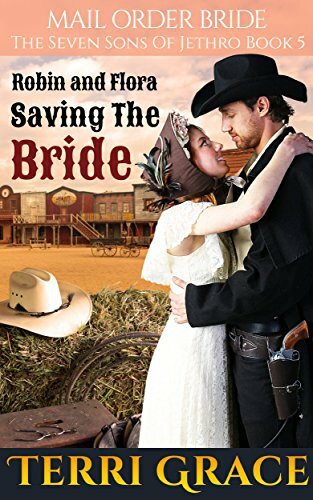 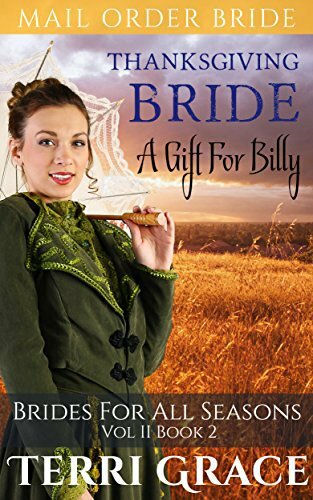 It's 1867 and Firestone, Montana, is the setting for a long-awaited wedding. 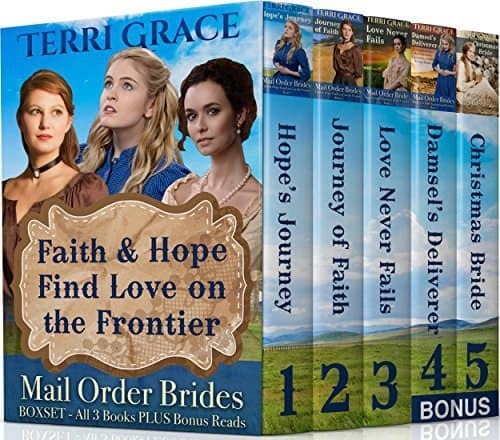 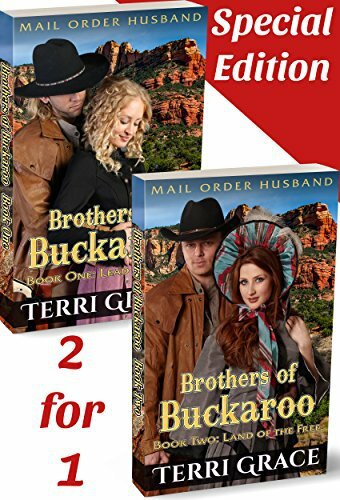 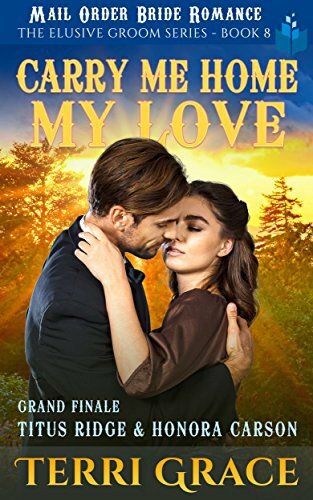 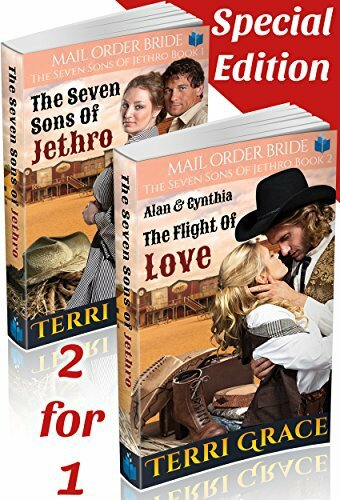 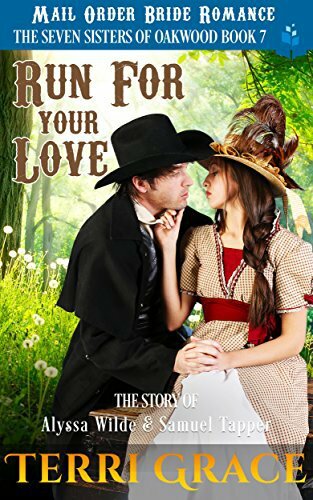 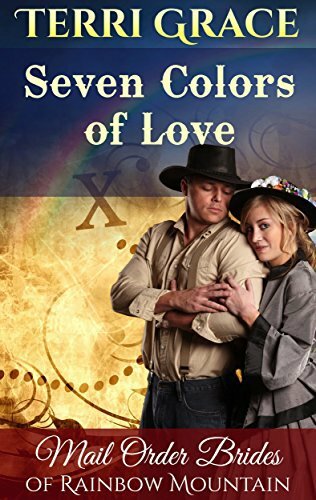 The exciting new 'Frontier Love' trilogy follows the struggles of Mail Order Bride, Ginny Douglas, and pioneer cowboy, Manly Forsythe, as they overcome every challenge to finally find a love that will last forever. 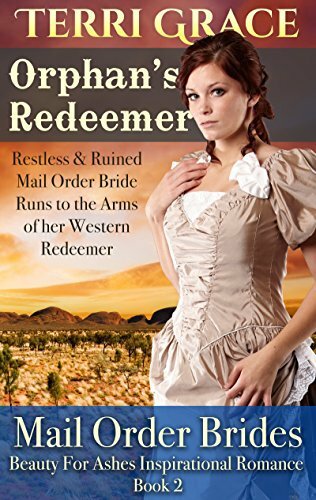 Clementina Rose is no stranger to tragedy. 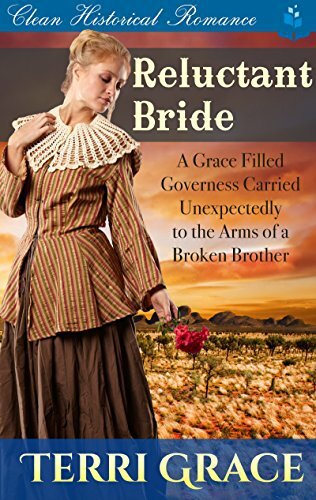 Widowed with child, and abandoned to a life of misery at the hands of her dead husband's brother, she almost despairs. 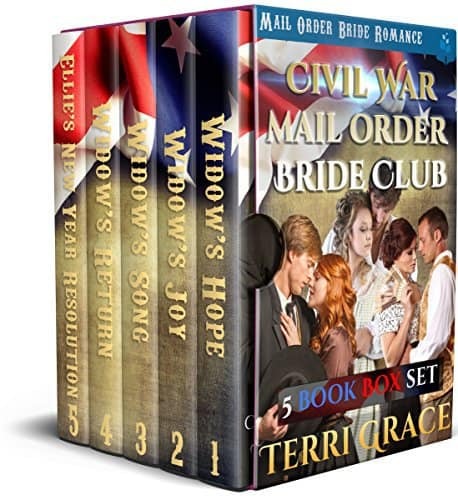 Her only lifeline are the secret letters she receives from her husband's civil war comrade, Grover Ash. 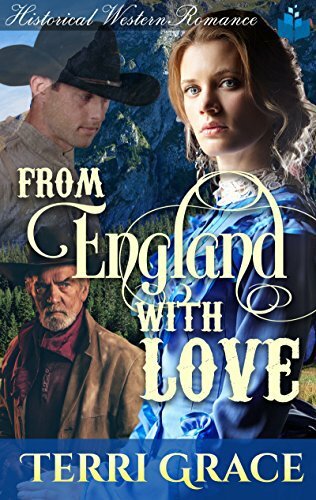 Amber is highly amused at the sight of the pompous Lord Richard Clarington The Third, Earl of Suffolk. 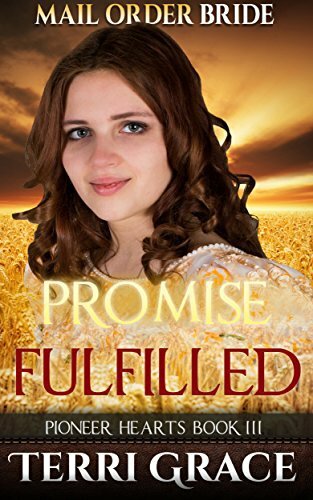 Until she realizes that her father and stepmother intend to marry her off to him. 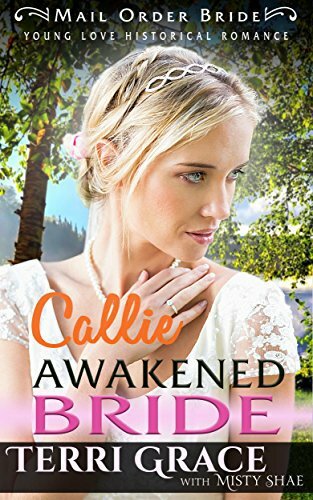 Jilted at the altar by a philandering good-for-nothing, Coral Ellis wished she has heeded her friends’ warnings. 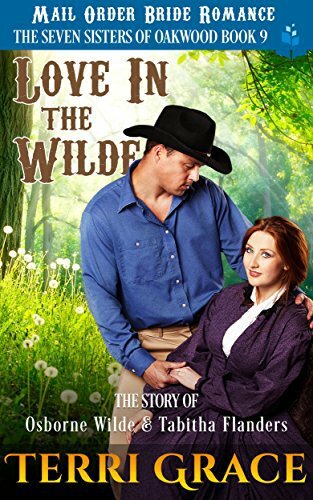 The poor girl is left ashamed to face people’s looks and comments. 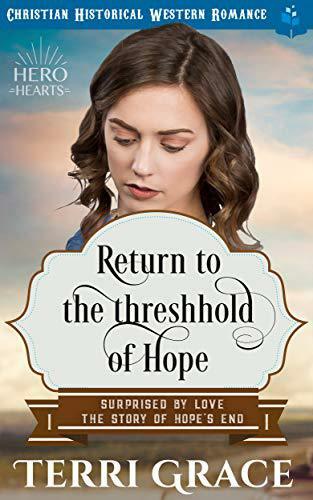 When Erin Hathaway is thrown out by her parents and abandoned with child by her dishonest husband, she is taken under the caring wing of of the widow, Edna White. 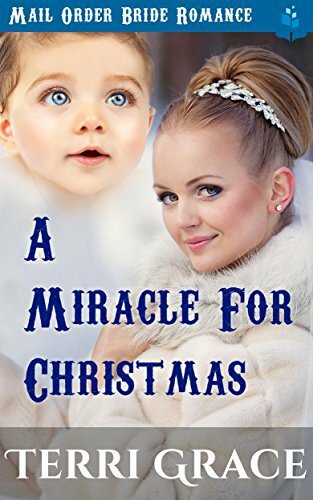 When Edna dies, her will provides for Erin and her young son, Trevor, in a most unexpected way. 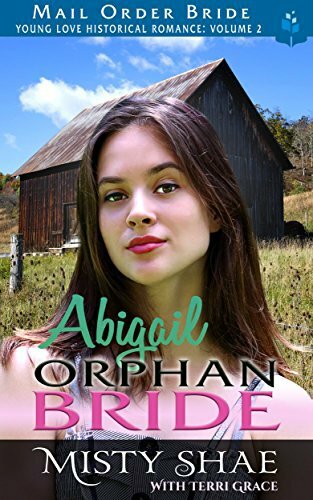 Violet Wakefield needs money to save her mother’s life. 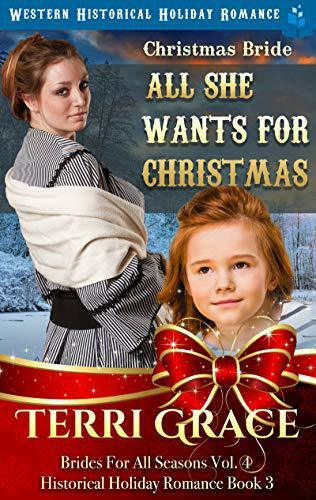 And she needs it now! 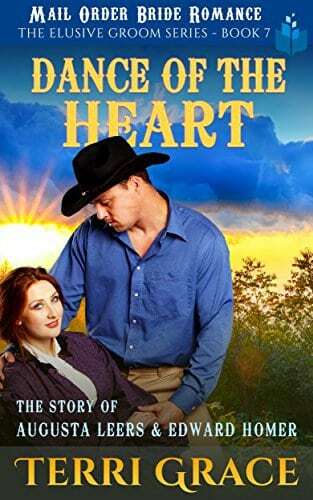 Martin Allen thinks his wandering heart will settle if he cures his loneliness. 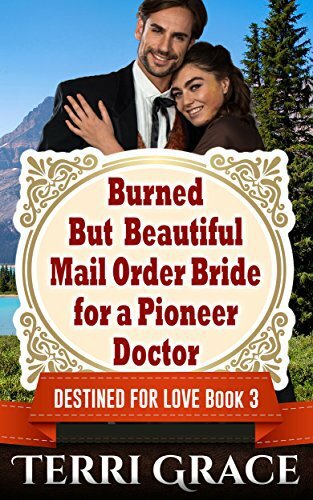 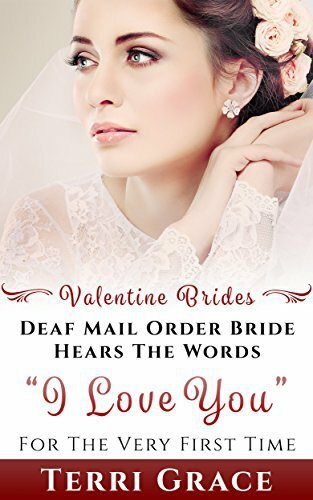 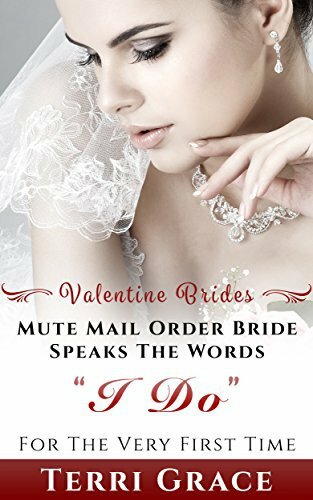 He agrees to send the needed money if Violet agrees to become his Mail Order Bride. 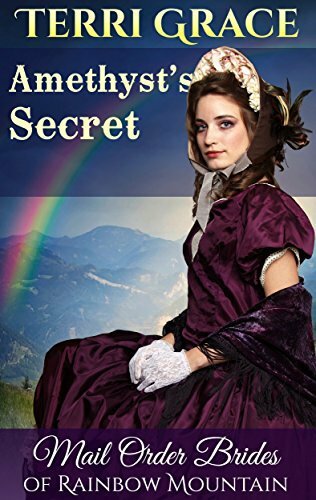 Clara Broadhurst never says a word. 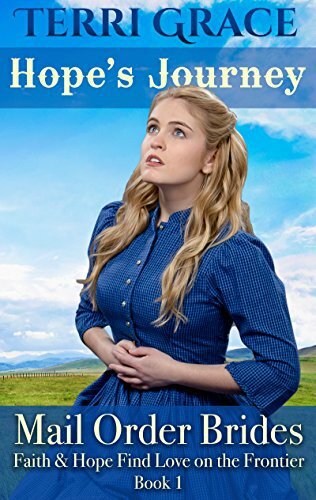 She cannot. 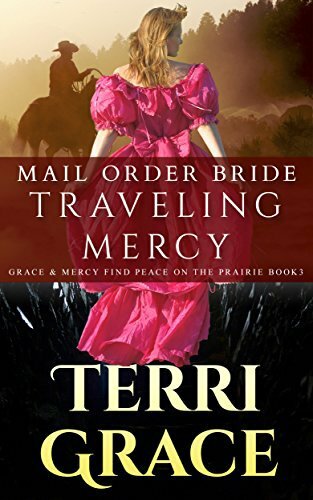 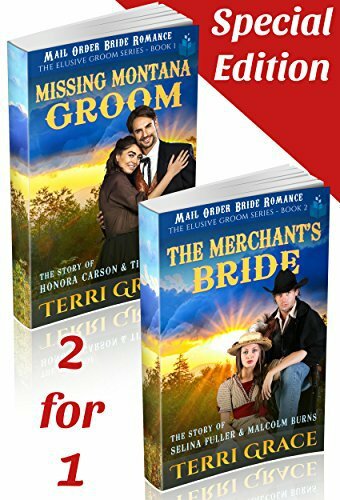 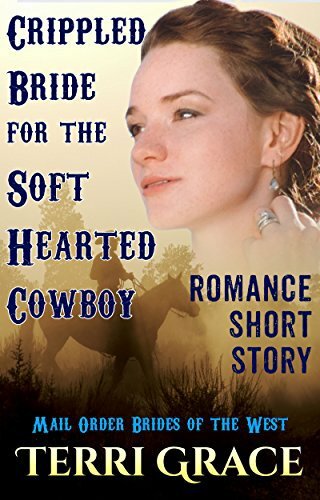 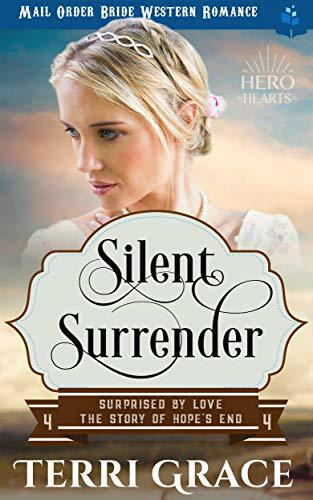 And when she travels as a mail order bride to Valentine, a Western frontier town, she is soundly rejected by her would-be husband, who considers her silence burdensome. 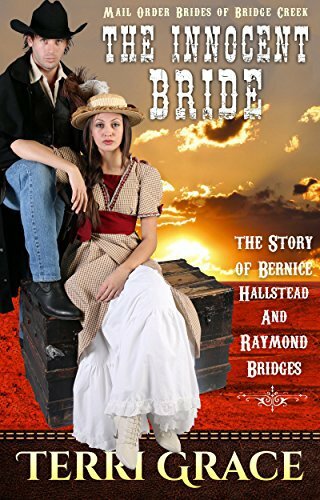 Bernice Hallstead and her younger brother lived a charmed life, until their beloved pa dies an untimely death. 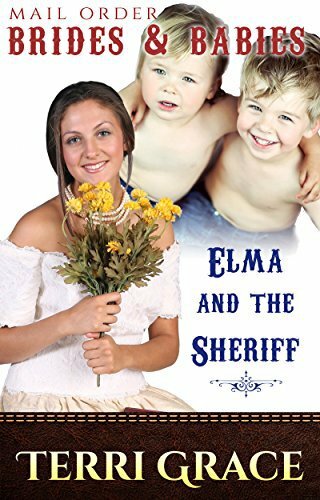 When their mother remarries the new man of the house forces the two children into a life of petty crime. 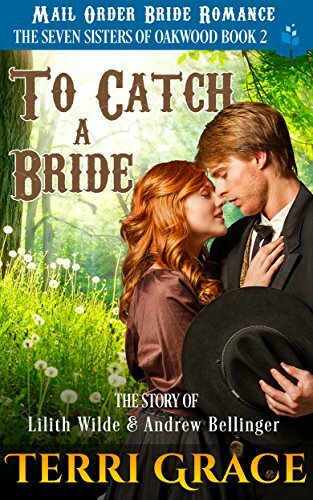 Roman Carmichael is desperate to find a bride. 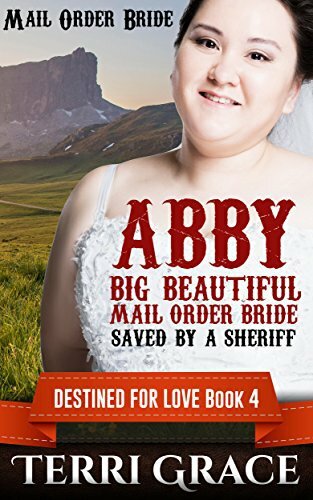 He writes to his Aunt, believing that she is the perfect person to help him find the perfect wife. 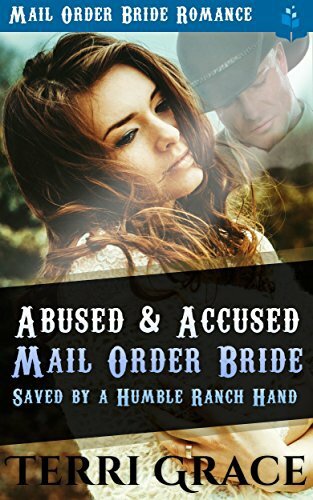 Terrified Virginia Denton finds herself in a perilous situation; her abusive husband and his ruthless gambling associate are both dead - and the blood of these murders is seemingly on her hands. 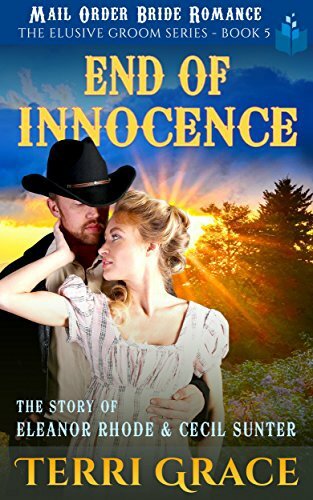 In a short while, she will hang for her crimes. 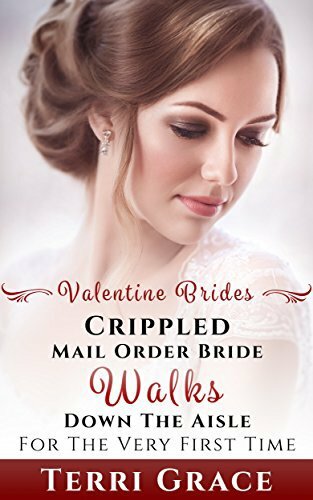 Thrown from the orphanage on the morning of her 16th birthday, Kitty Nisbet hobbles the dirty Boston streets on her crippled legs. 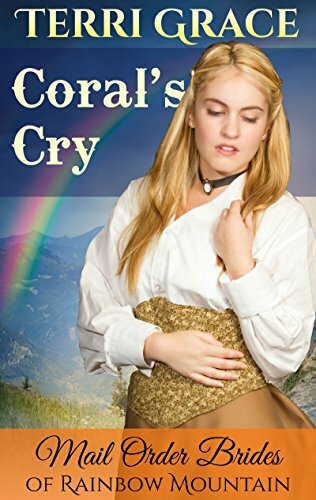 Despair grips her. 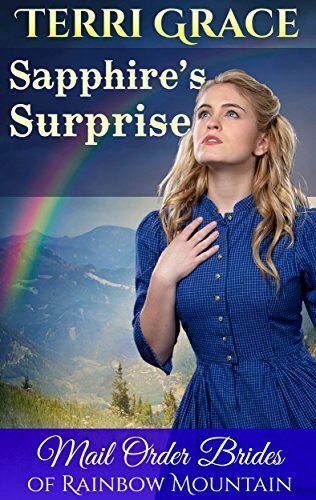 All looks impossible until she meets an elderly stranger named Molly White who insists she has an answer for Kitty’s plight. 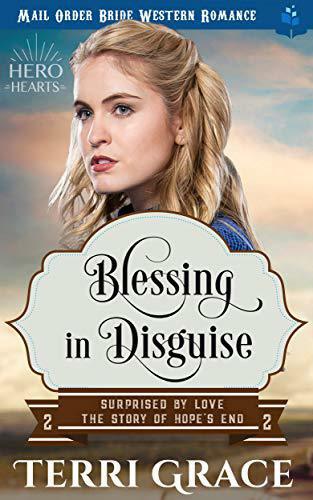 Flora Wright’s mother has always wanted to be part of Boston’s elite, and is wiling to stoop to any measure to make it happen - even promise her 16-year-old daughter’s hand to Archibald Channing, a vile old man of questionable morals. 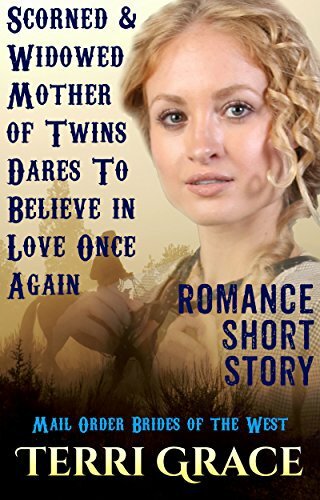 This short story is written in recognition of the love and sacrifice that mother's and grandmother's make each and every day for the love of their children. 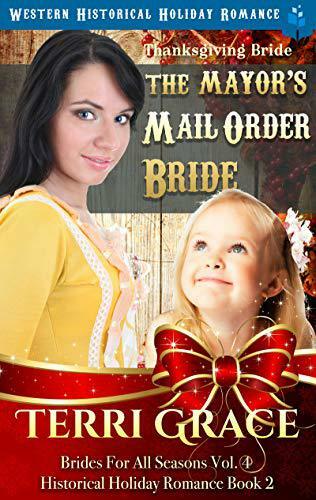 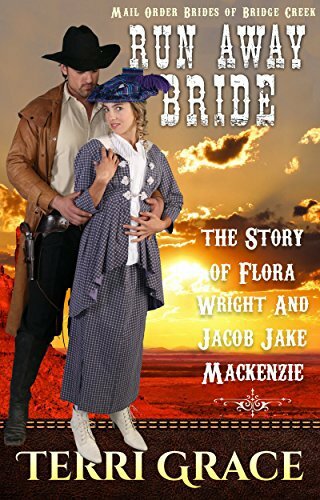 Victoria thought being a Mail Order bride to Samuel Black would be a joy. 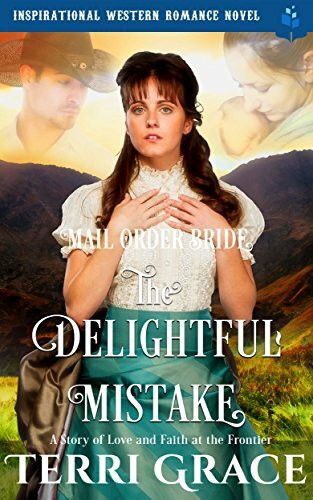 Instead, it quickly became a nightmare. 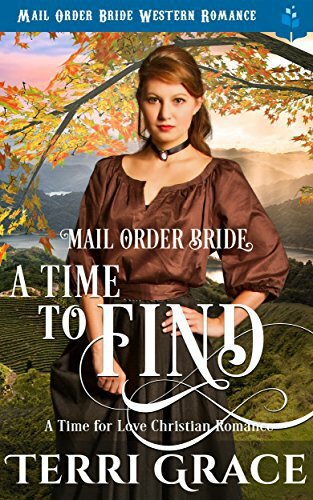 A Wonderful 30 Minute Clean Short Historical Romance Read. 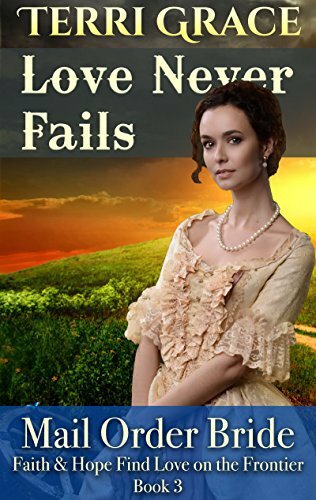 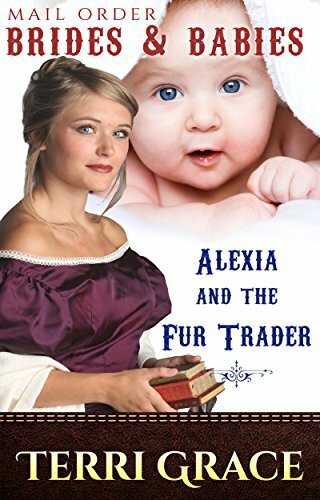 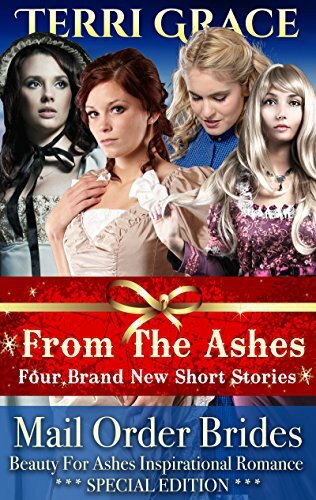 A Wonderful Clean 15 Minute Historical Romance Short Read. 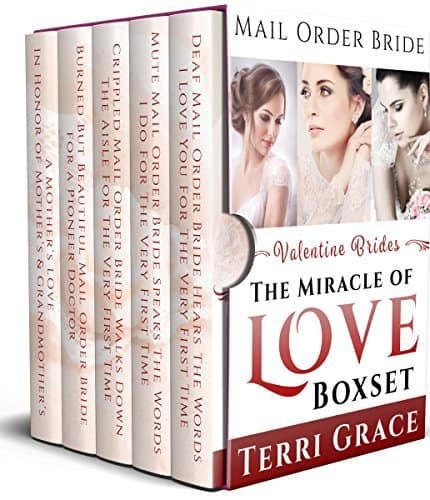 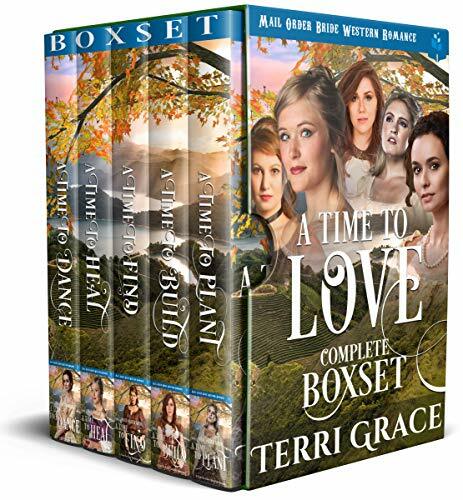 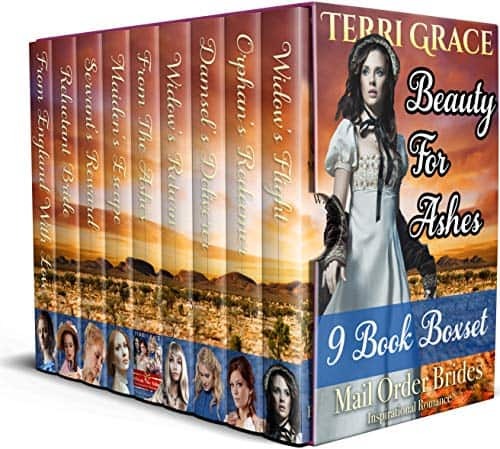 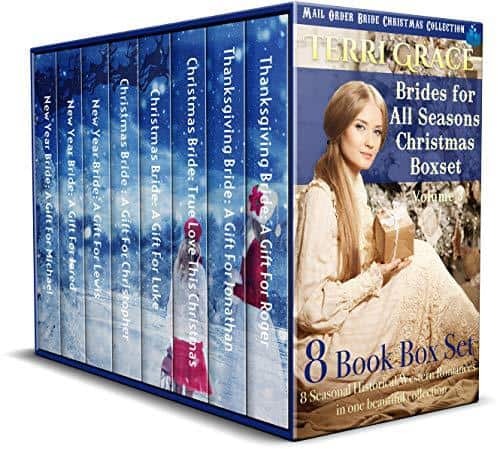 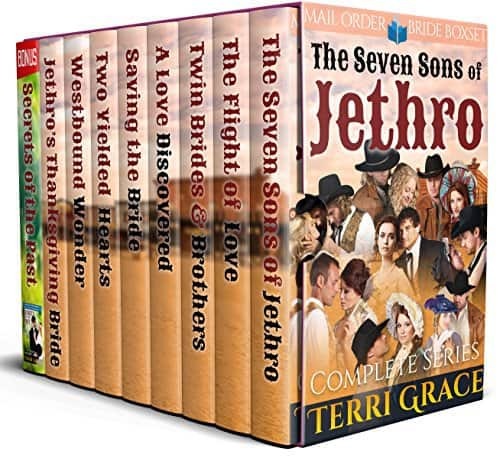 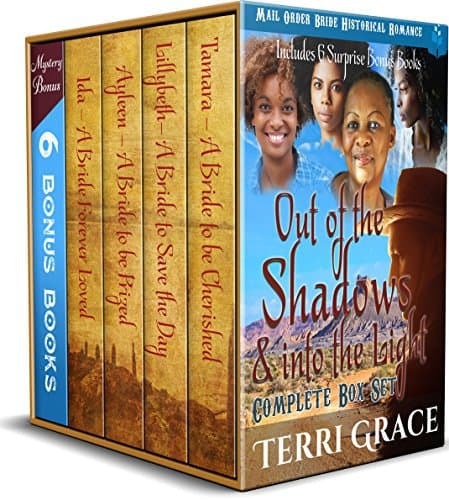 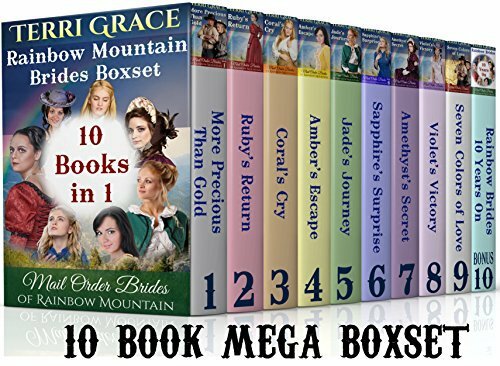 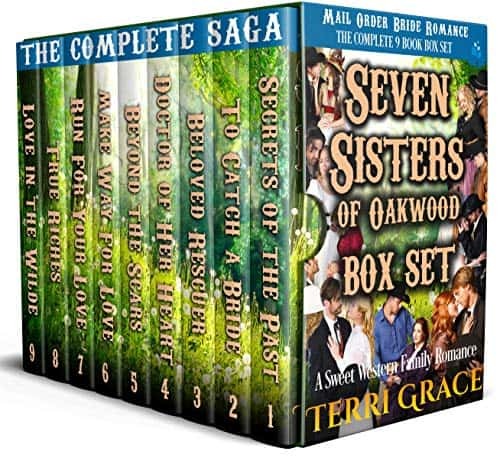 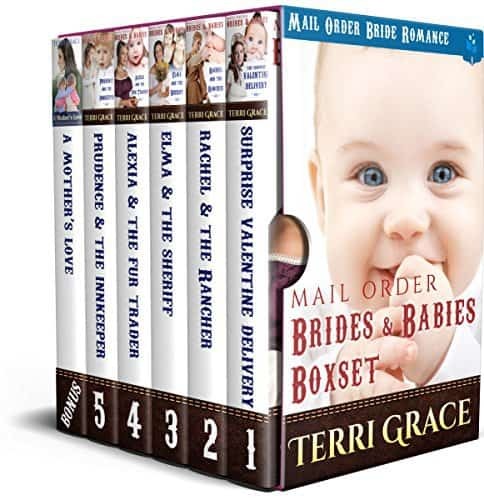 ALL 9 BOOKS + 1 NEW UNPUBLISHED STORY - BARGAIN PRICE! 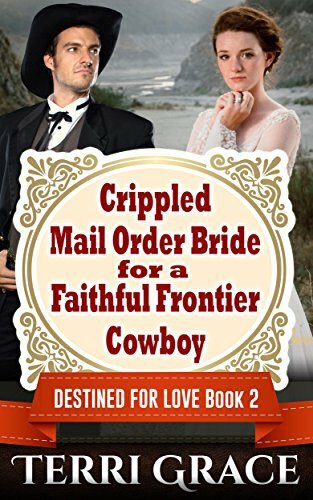 William Massey is a dedicated cowboy if ever there was one. 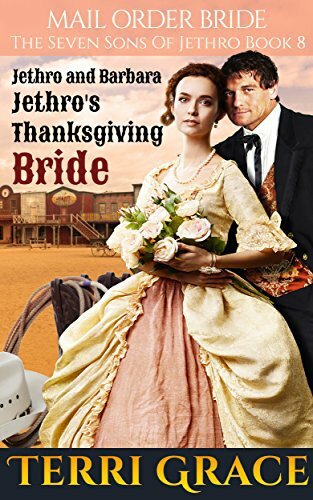 When he hears that his frontier hero is coming to town he eagerly invites him to join he and his wife on his ranch for Thanksgiving dinner. 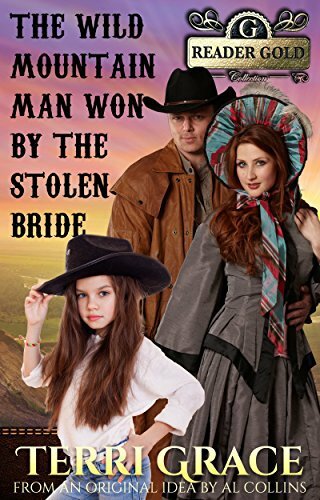 The only problem is, he does not have a wife! 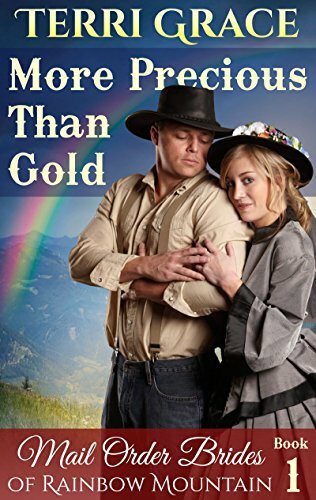 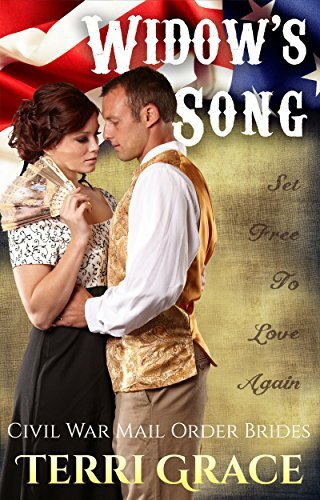 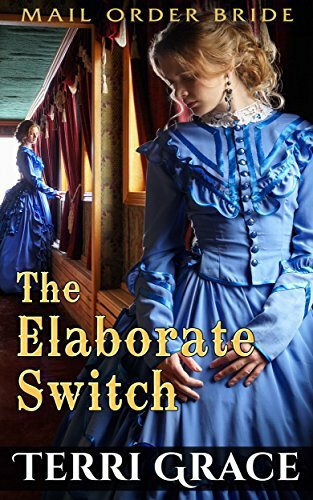 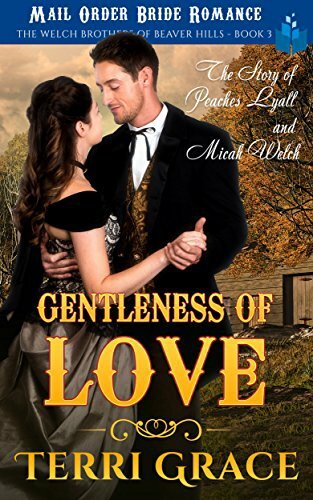 It's 1867 and sparks are flying in the small frontier town of Firestone, Montana. 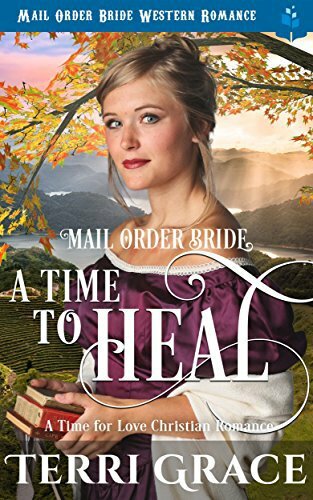 Gutsy but God fearing Virginia “Ginny” Douglas arrives off the mail coach to meet the man who will be her husband. 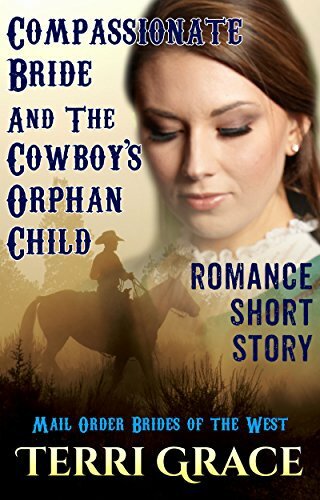 INSPIRED BY A STORY IDEA BY ONE OF OUR TREASURED READERS, Al Collins.